VICTORIA CLARK is the firm's C.E.O. and managing broker of the residential and commercial operations in the Somers, CT office. A native of Manchester, CT and a graduate of UConn now lives in Somers with her family. A background in social work and case management serve both her and her clients well in the day to day operations of real estate transactions! A licensed broker in both Connecticut and Massachusetts, Vicki invites you to read her blogs as well as the firm's daily posts to FACEBOOK. 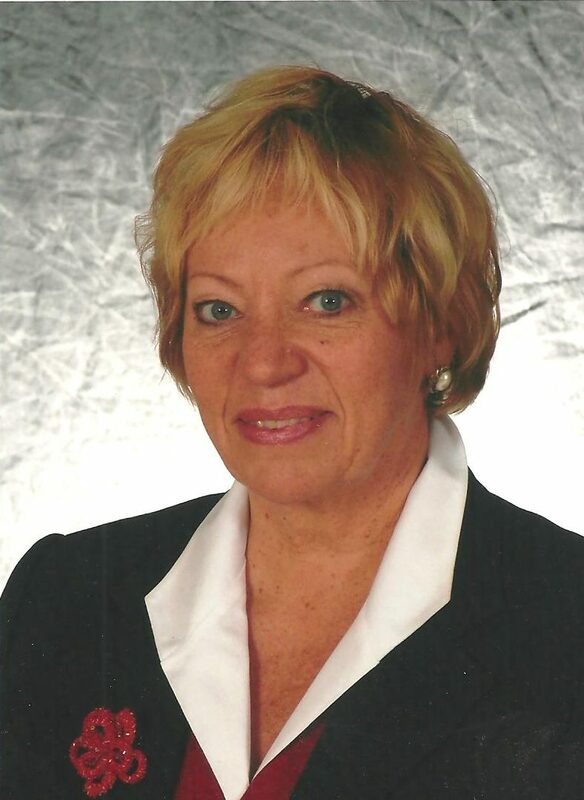 In addition to her brokerage, Vicki enjoys working on various community projects. "I love being part of the community in Somers, it's such a great place to call home! We are very fortunate to represent so many wonderful people in the surrounding communities. Nothing makes me happier than being able to partner with our clients, help them achieve their goals and keep each transaction as smooth as possible. I strive to do this with each and every client I am honored to work with!" THOMAS CLARK I am a U.S Army veteran and a retired Connecticut State Trooper. Upon retiring in 2009, I joined our family real estate business which my wife Vicki and I currently own and operate. Our family business was established in 1990, so we have been around for many years! With offices in New London and Somers, we cover a large geographical area and have brokerage in Connecticut and Massachusetts. Our expertise is in both residential and commercial real estate. We pride ourselves in our ability and knowledge of the real estate process and, most importantly, in our relationships with our clients. We have had the honor and privilege to represent many of your friends, neighbors and their families as both buyers and sellers! Purchasing and/or selling property in this market can be a daunting task! What you will receive from us is nothing less than what you deserve….CREDIBLE, HONORABLE, PERSONALIZED SERVICE in a concerted effort to make your real estate transaction as smooth as possible! We are ALWAYS available for any questions that you might have regarding the entire real estate process or for a market analysis of your property. We are proud to work with reputable attorneys, contractors and lenders who are time tested. WILLIAM M. NEWMAN is the firm's C.F.O. and managing broker of operations in the New London office. 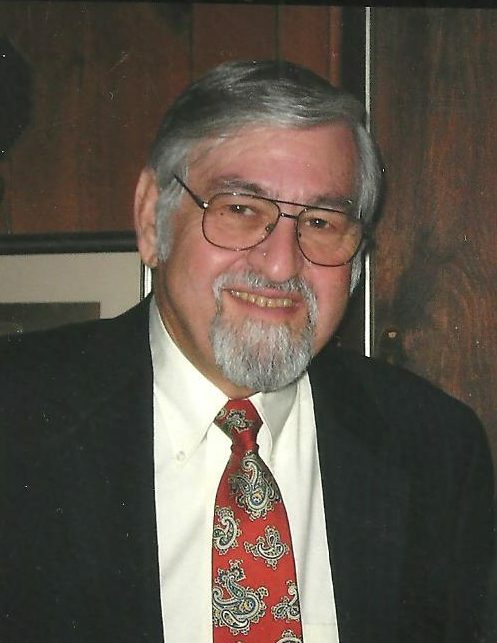 A resident of Mystic, Connecticut, Bill has been active in the real estate industry since the early 1980's. 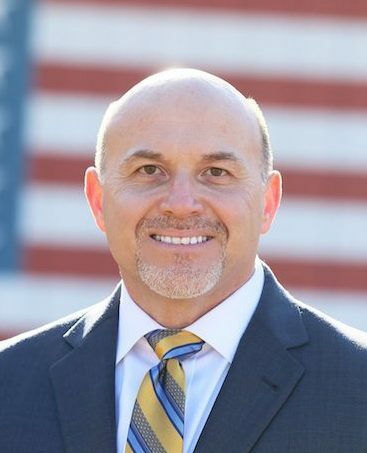 He is a broker in Connecticut and Massachusetts as well as a Certified General Appraiser in Connecticut and New York State and a General Associate Member of the Appraisal Institute. 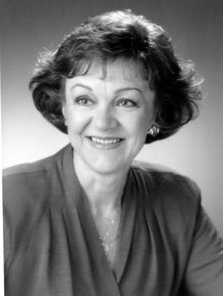 SYLVIA A. MARKS has been a residential specialist in Connecticut since the late 1980's. Sylvia is a broker in Connecticut and Massachusetts, and is Manager of Connecticut Commercial Realty's Select Homes Division in our New London office. JO TULLOCK is the firm's Office Manager. 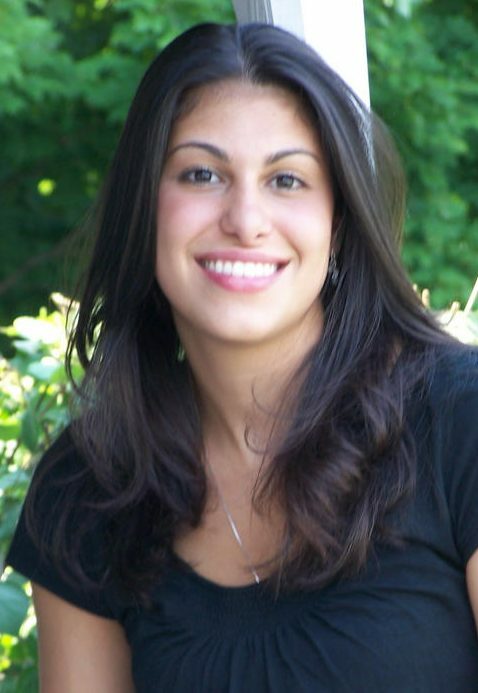 She resides in Somers, CT with her family and is in charge of administrative management for Connecticut Commercial Realty & Select Homes. 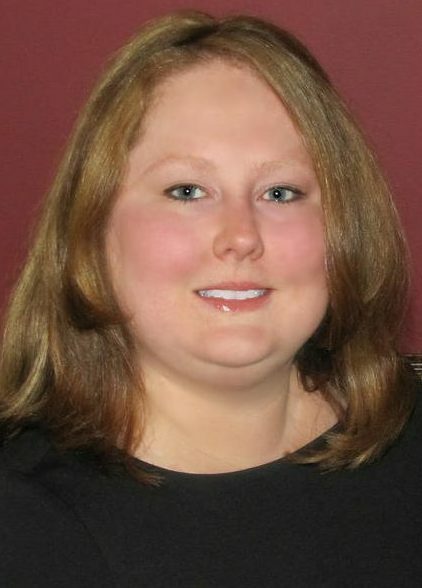 TRISHA WHITE resides in Somers, CT with her family. She is a graduate of Oregon State University where she received her Bachelor's Degree in Communications. Trisha holds her real estate license in the State of CT. With a background in business management and client services, her skills are a perfect fit for the real estate industry. ANTIGONI PROCTOR resides in Wilbraham, MA with her family and is a graduate of WNEC. She holds a real estate license in Massachusetts and focuses on both residential brokerage and investment properties. She is affiliated with the firm's Somers, Connecticut office. 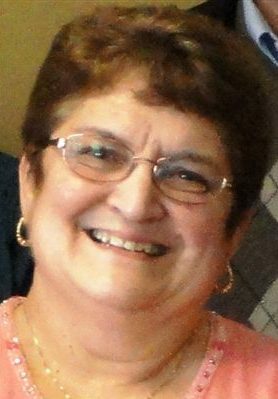 DONNA DOYKER lives in Enfield with her husband and has been active with real estate since 1993. She holds a real estate license in Connecticut and works out of the firm's Somers office. CARMELA BRENNAN joined our Somers office after 30 years as partner in her own family firm. She specializes in residential real estate brokerage and is very active in various community associations in the Enfield and Somers areas. 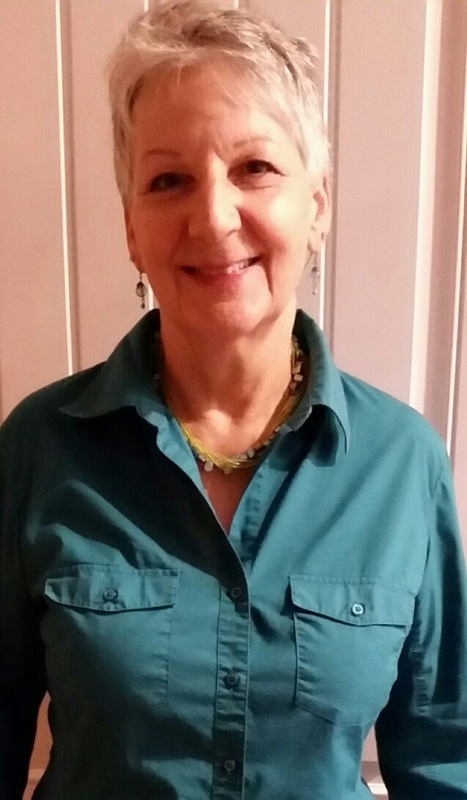 LAURA SCOLLARD lives in Somers with her husband and holds a real estate license in Connecticut. 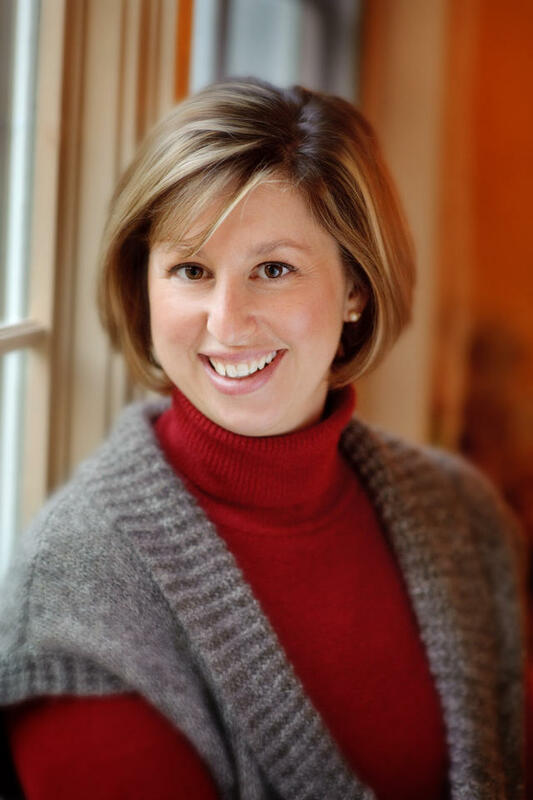 She previously practiced in Fairfield County and is affiliated with the firm's Somers office. 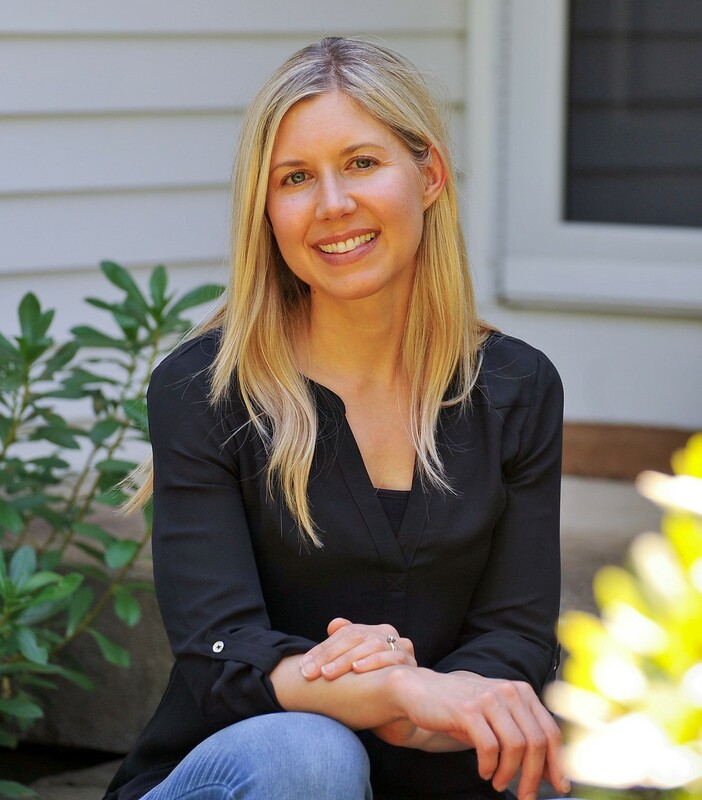 ALLIE RESNIK, a native of Montreal, Canada and a long-time resident of Norwich, CT has a background in business ownership, management, and property development. He holds a state of Connecticut sales license and practices commercial brokerage in the firm's New London office. 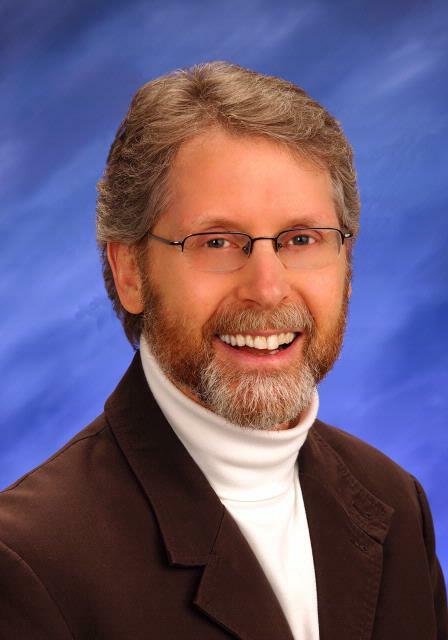 BILL CHAMPAGNE has been active in the real estate industry since 1973. A graduate of UCONN with a major in real estate, he is both a licensed Broker and a Certified Residential Appraiser. 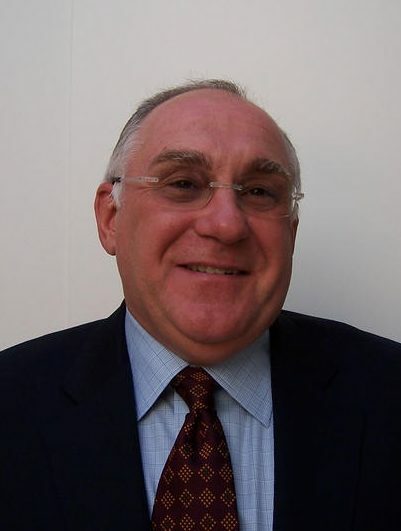 Bill is a specialist in commercial brokerage in our New London office.